It is a phrase that is heard frequently in Orthodox services: “Through the prayers of our holy fathers, have mercy on us and save us!” The meaning of that phrase is enlarged and enlightened in the writings of the Elder Sophrony. The following excerpt is from his book, St. Silouan the Athonite. Prayer for the whole world, for all Adam, in many instances distracts the monk from putting himself at the service of individuals. One may question whether this withdrawing from individual service means refusal of the concrete for the sake of the abstract? Not at all, for the whole Adam is not an abstraction but the most concrete fullness of the human being. The ontological unity of humanity is such that every separate individual overcoming evil in himself inflicts such a defeat on cosmic evil that its consequences have a beneficial effect on the destinies of the whole world. On the other hand, the nature of cosmic evil is such that, vanquished in certain human hypostases [persons] it suffers a defeat the significance and extent of which are quite disproportionate to the number of individuals concerned. The saints live by the love of Christ. This love is Divine strength, which created, and now upholds, the world, and this is why their prayer is so pregnant with meaning. 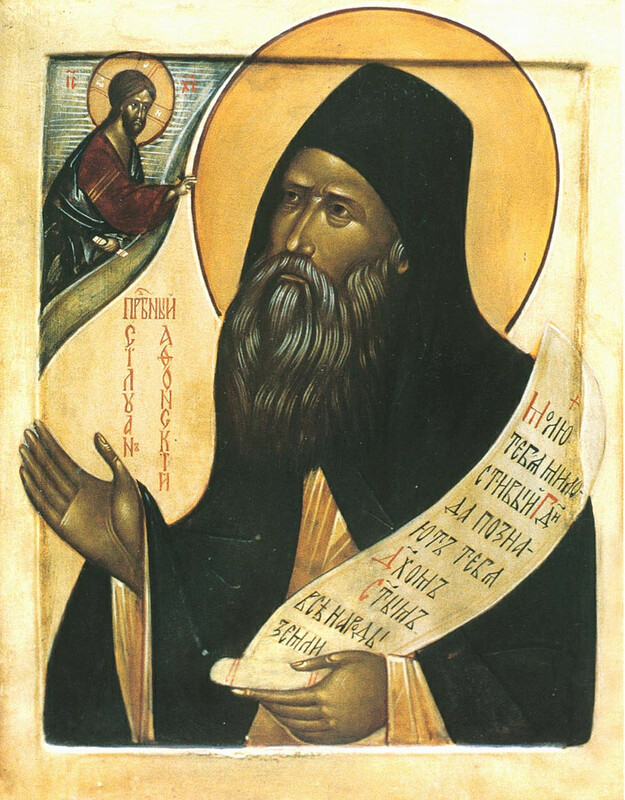 St. Barsanuphius, for instance, records that in his time the prayers of three men preserved mankind from catastrophe. Thanks to these saints – whom the world does not know of – the course of historical, even of cosmic events, is changed. So then, every saint is a phenomenon of cosmic character, whose significance passes beyond the bounds of earthly history into the sphere of eternity. The saints are the salt of the earth, its raison d’etre. They are the fruit that preserve the earth. But when the earth ceases to produce saints, the strength that safeguards it from catastrophe will fail. Tonight, before you go to bed, pray: “O Lord, through the prayers of our holy fathers, have mercy on us and save us!” And be grateful. Welcome to Holy Spirit Orthodox Church! Whether you are visiting or live in Florida… our ethnically diverse religious community is ready to share our faith with people of all backgrounds and nationalities.